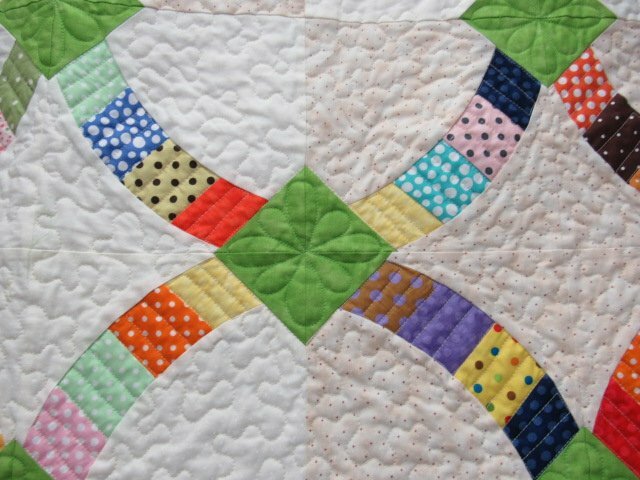 ​​Do you have a Bonnie Hunter scrap quilt that you've been wanting to get finished before the end of the year? How about a Quick Curve Ruler quilt project or just an old UFO that's been hanging around forever waiting to be finished? Or, maybe you just want a fun day out of the house and sewing with friends? Then this is the class for you! Pam will be able to help you with just about any issue/question you may have to finish it up!